Minnesota lake home and cabin owners — that oh-so-MN demographic — are getting older. And not any richer. And their health care costs are rising. 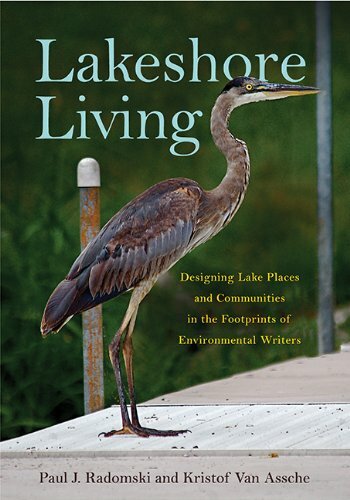 Which might prove troublesome for the cherished natural resources — namely our lakes — that lakefront property owners are at the forefront of protecting. Those are among the findings of a study released Friday by Minnesota Lakes and Rivers Advocates, an environmental-advocacy group that often focuses on issues relevant to lake property owners associations.